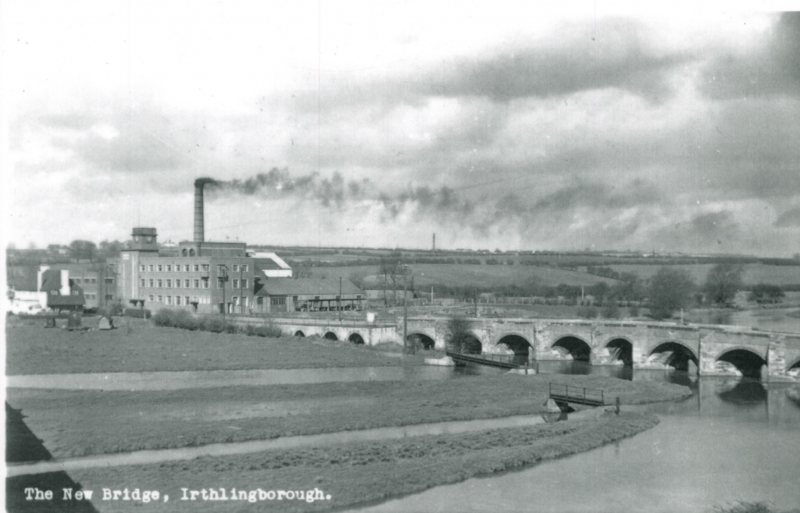 The work to make the River Nene navigable was hugely important to Northamptonshire’s industries, such as shoe making, as it opened up a trading route linking Northampton with Peterborough and The Wash. People could send their goods and wares further to be sold, and they could bring in coal, timber and other items that were not available locally. As industry changed the river slowly stopped being used for transporting goods and materials. 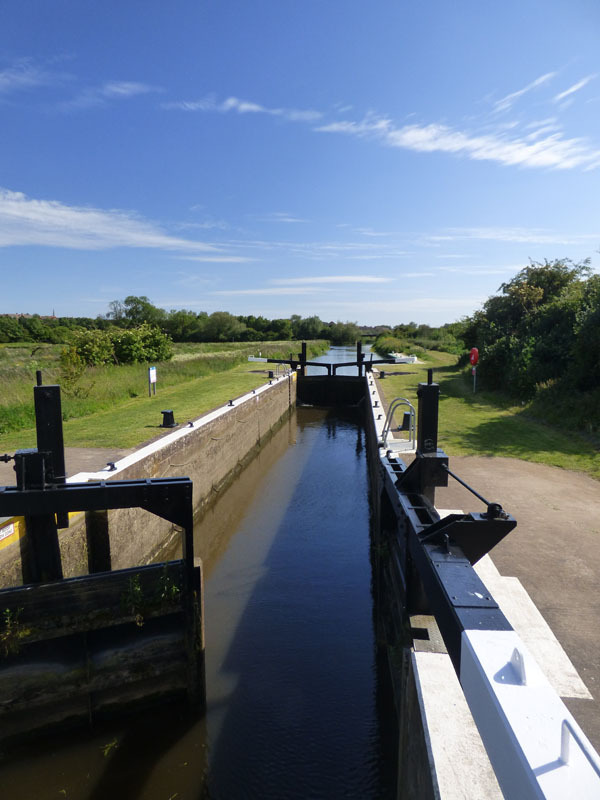 However, even though it is no longer used as a trading route the River Nene is still an important asset for local wildlife and leisure activities, and boats can often be seen navigating the lock here at Irthlingborough in the summer. In summer, this stretch of the river is an ideal place to watch for bats, as they hunt for insects over the water. 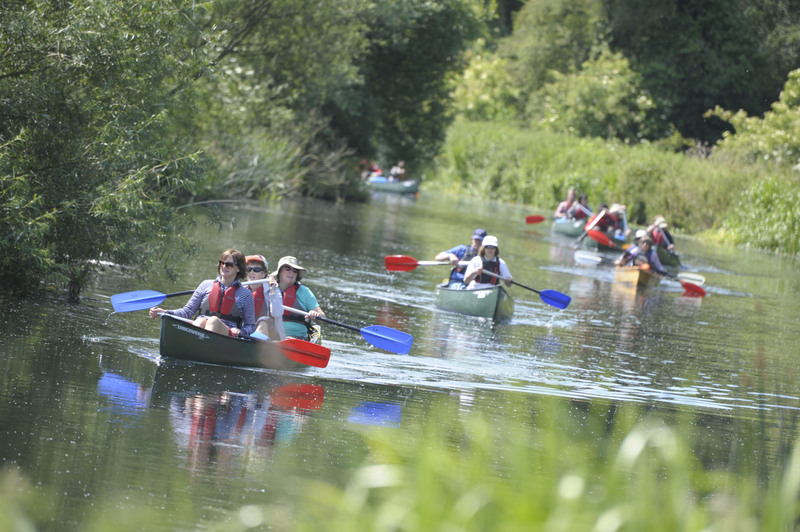 Otter’s have also been sighted on this stretch of the river, as well as beautiful banded demoiselles and perfumed meadowsweet. The patched of nettles that grow alongside the river are ideal for several species of butterfly, such as peacock and red admirals, which lay their eggs on the nettle leaves. From this point you can also see one of the more vegetated lakes which is a favourite haunt of pochard and tufted duck.